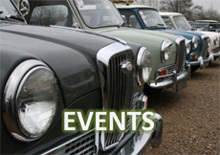 The Heritage Motor Centre, home to the British Motor Industry Heritage Trust, has announced a number of exciting new changes. The world’s largest collection of historic British cars is re-branding the name of its venue at Gaydon to the British Motor Museum, and undertaking a major refurbishment of its Museum this winter as well as unveiling a new £4m Collections Centre. 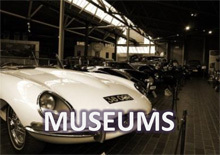 The change of name to the British Motor Museum will more accurately reflect this Accredited Museum’s recently achieved Arts Council England ‘Designated’ status which confirms the national and international significance of its collections. 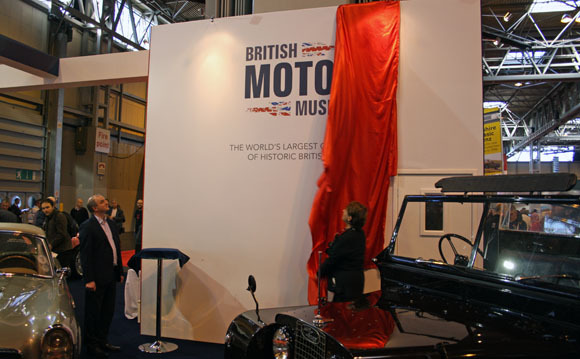 An investment of £1.1m by the British Motor Industry Heritage Trust will transform the Museum, which will close to the public from 30 November to allow the refurbishment to take place. The changes will result in a much more visually exciting and immersive display. An introductory gallery within the new visitor entrance will set the scene and flow into distinctive new themed zones, including ones for movie cars, prototypes and sports cars. The popular ethos of allowing visitors to get up close to the exhibits will not change, but there will be different ways to view the cars, with many on raised plinths and some at eye level. Families and enthusiasts alike will be able to stroll along the Time Road, look under more open bonnets, and enjoy new interactive content including sound, film and touch screens. The final element of the multi-million revamp is the new Collections Centre. Supported by Heritage Lottery Fund, Jaguar Land Rover and the Garfield Weston Foundation, as well as the two charitable Trusts involved, the £4m project will store around 250 vehicles from the reserve collections of the British Motor Industry Heritage Trust and the Jaguar Heritage Trust. 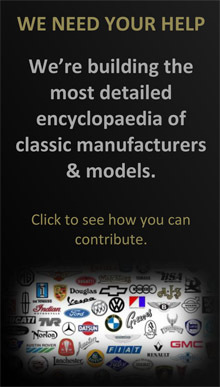 Many of these vehicles are one of a kind and most have never been seen by the public. A new team of volunteers will take visitors on a ‘behind-the-scenes’ tour to view both the cars and the conservation work in progress in the historic vehicle workshops. Entry to the Collections Centre will be included within the Museum ticket price and tours can be booked on arrival. 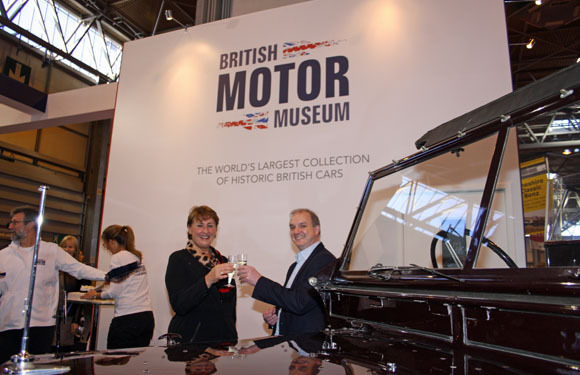 The transition to the new name begins once the Museum closes for its redevelopment from the 30 November and the venue will be officially known as the British Motor Museum when the Museum and Collections Centre re-open to the public on Saturday 13 February 2016.